Save & Exit All pilots are reminded of the importance of adhering to our noise abatement protocol when joining and departing. 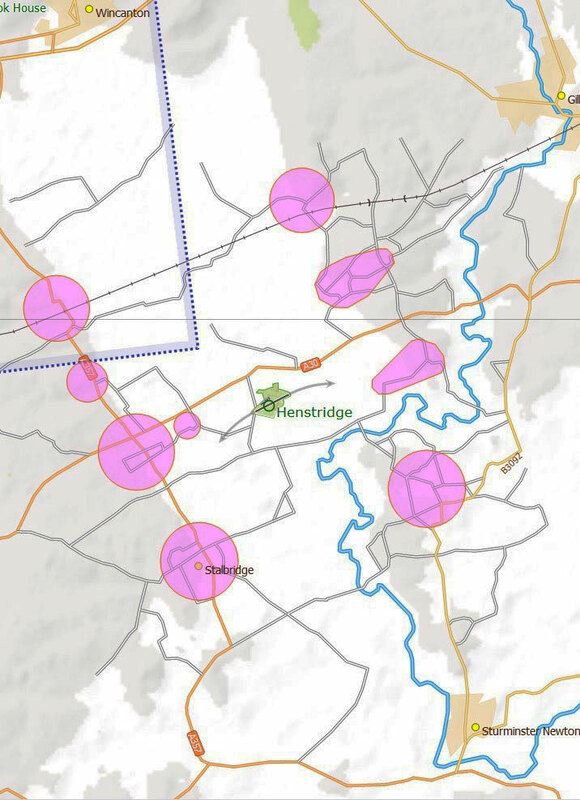 “Avoid” areas are coloured pink/red on the noise abatement maps below. Please do not overfly these villages. If possible make a left turn when departing from 25, keeping the Marsh Lane Fish ponds on your right. If you are landing on 07 keep the ponds on your left. Standard overhead joins are preferred. Both circuits have clearly identifiable lakes on the base/final turn. Runway 25 – Left Hand Circuit. The normal circuit turns base/final at the fishing lakes. There is an extended option for separation purposes shown clearly on the plan. However if used, please do not overfly the village of Fifehead Magdalen also shown on the map. Runway 07 – Right Hand Circuit. 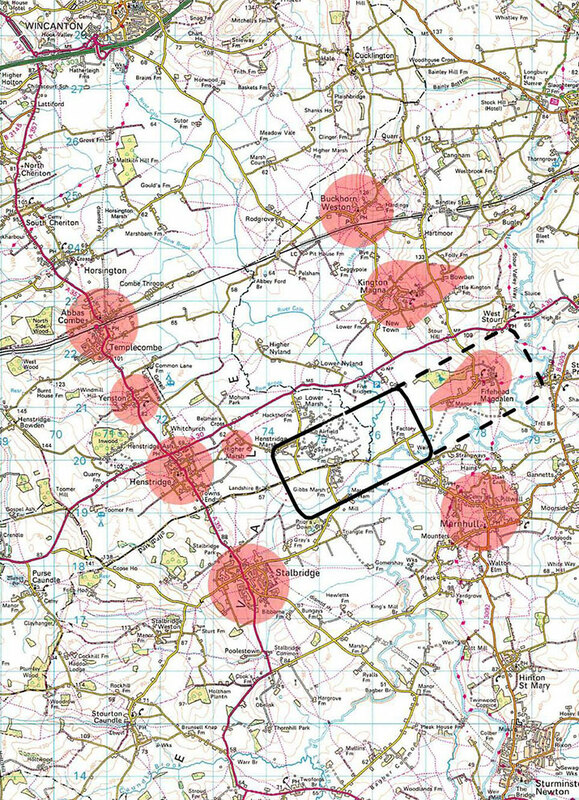 Do not overfly the avoid areas around Henstridge village or Higher Marsh. If possible keep the ponds on your left on base/final turn. Beware being blown towards the village on the final turn if the wind has a southerly component.